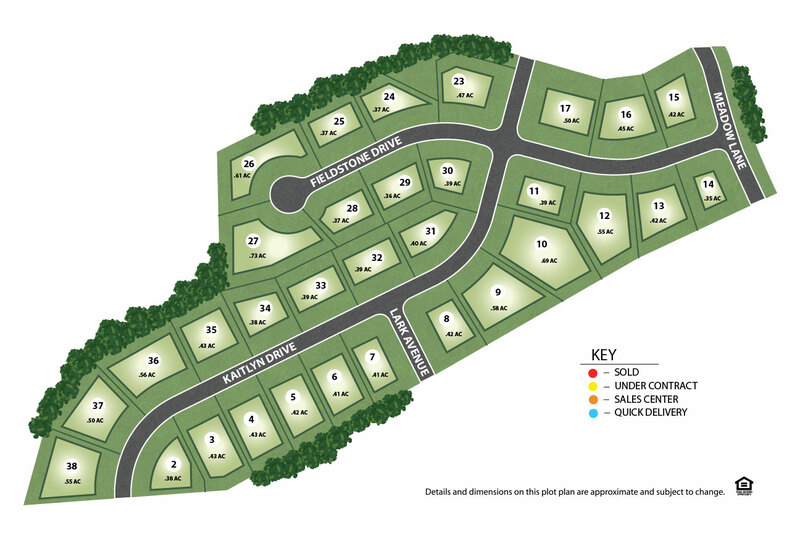 Model Home To Be Built - Please visit Thornbury Hunt model (101 Granite Lane) for more information. J.A. 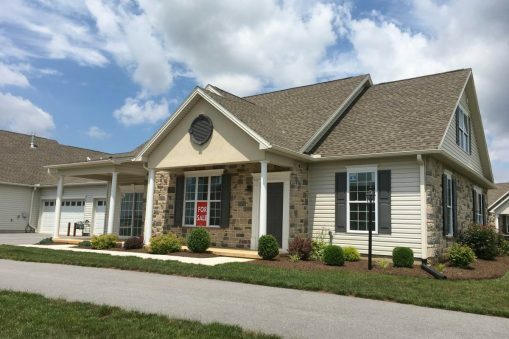 Myers Homes is proud to introduce a brand new single-family home community, Stonewicke. 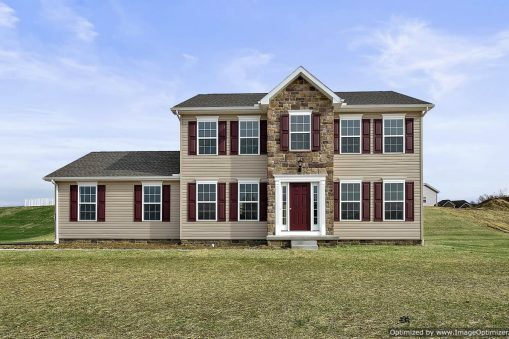 This beautiful area of rolling hills and lush landscape situated between Plum Creek and PA-94/Baltimore Street offers both a country setting with convenient main roads that lead to local shopping, dining, and recreation. 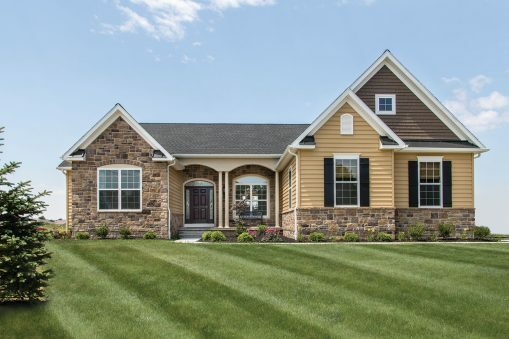 The beautiful region around Hanover, Pennsylvania is quickly becoming a sought after residential area known for its charming community feel and a wide variety of amenities. With a new home from J.A. Myers, it’s a match made in heaven. Don’t forget you can browse our model homes and floorplans and explore our gallery of upgrades and options. Trust the professionals who have been building homes for over 7,000 families for the past 45 years! 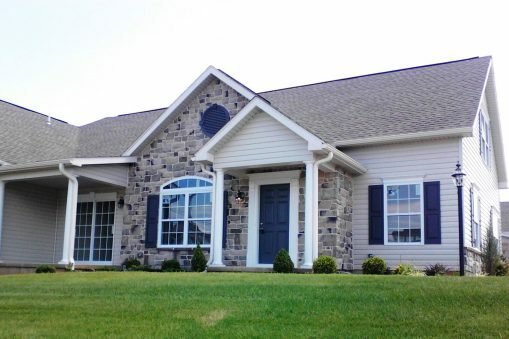 Come talk with our sales manager Colleen Rosso today by calling 717.465.2983. NOTE: These directions will take you to the model home of our neighboring community, High Pointe North. 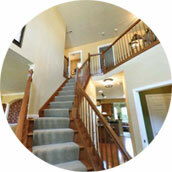 The sales manager will assist you with anything regarding homes in the Stonewicke community. Head south on PA-94 S or 2.2 mi and turn right onto Grandview Road. Continue for 0.5 miles and turn right into the High Point North community onto Alexander Drive. Model home is on the corner. Take PA-116 E for 11.8 mi. 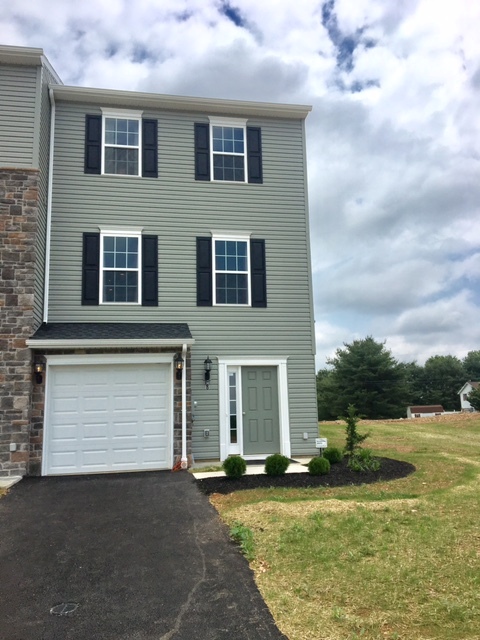 On Main Street in McSherrystown, turn right onto S. 5th Street and then onto Mt Pleasant Road, Narrow Drive, and Fairview Drive for a total of 3.9 miles. Turn left onto Beck Mill Rd and continue for 0.7 mi. Turn right onto Grandview Rd. Continue about 0.8 mi and turn left into the High Point North community onto Alexander Drive. Model home is on the corner. Take MD-27 N to MD-482 E and continue to the traffic circle. Take the exit for MD-30 N/Hanover Pike. Continue for 11.3 mi total, crossing into PA until you come to the traffic light at Grandview Road. Turn left, and continue on Grandview Road for 0.5 miles. Turn right into the High Point North community onto Alexander Drive. Model home is on the corner. Head west on US-30 and turn left onto PA-116 W towards Hanover. Continue through the traffic circle in Spring Grove on PA-116 for a total of 11.3 mi and turn left onto Grandview Drive. Continue 3.4 mi on Grandview Drive, then turn right into the High Point North community onto Alexander Drive. 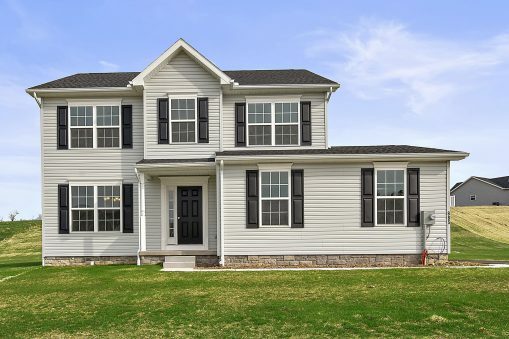 Model home is on the corner.